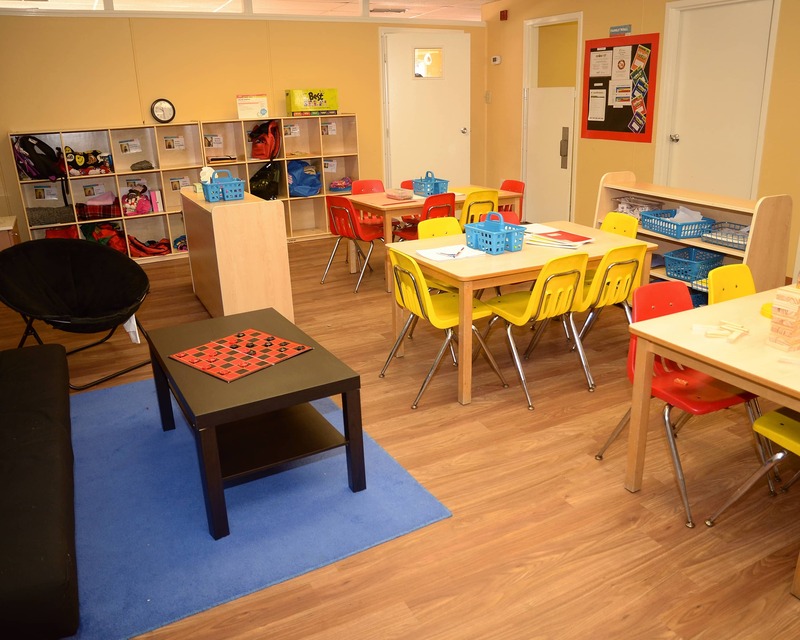 Thank you for visiting La Petite Academy in Carrollton, TX! 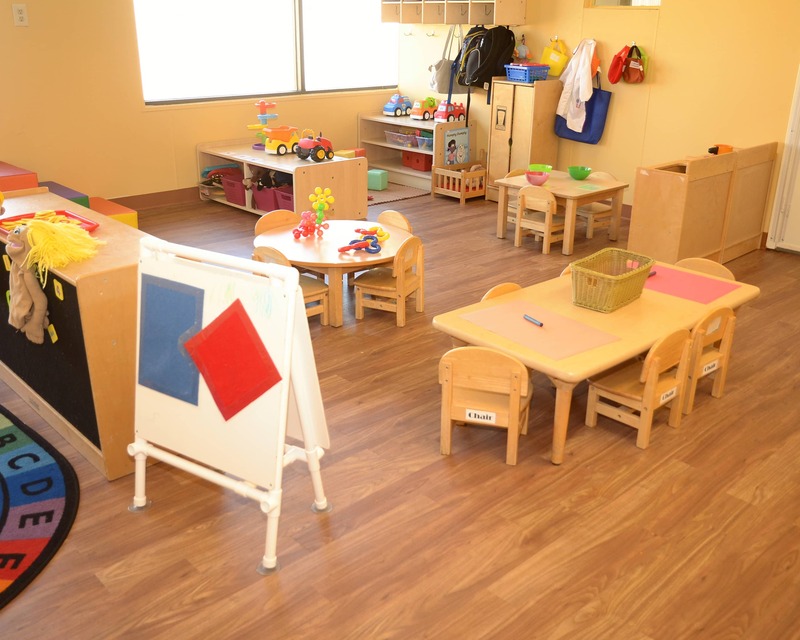 We pride ourselves on providing loving and educational care for infants, toddlers, preschoolers, and more! 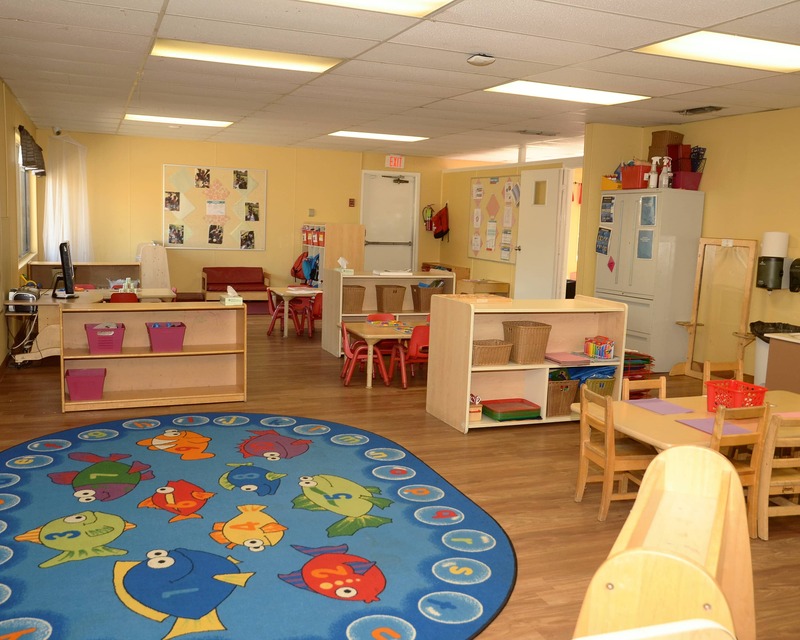 We create a warm and welcoming environment and encourage our parents to utilize our open-door policy. 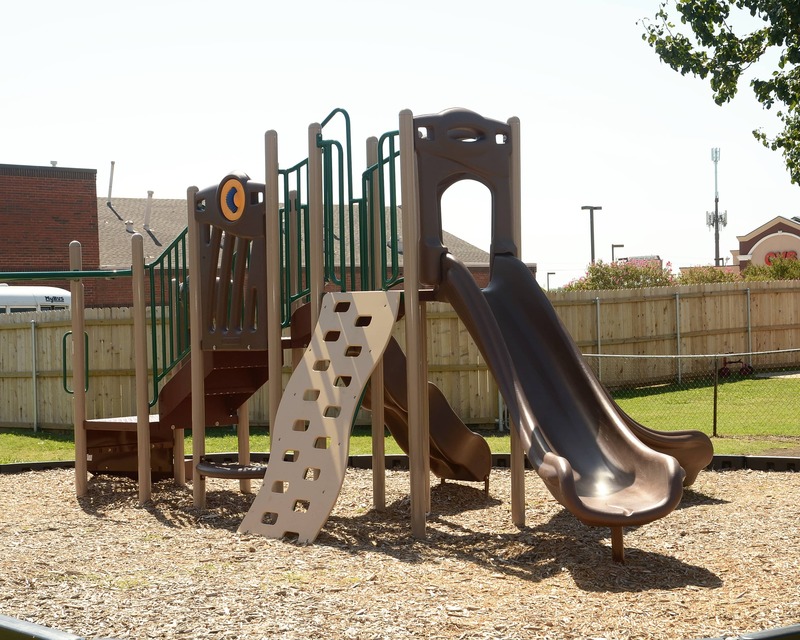 We plan many events for parents to participate in and strive to have great communication and involvement with our families. We utilize the brightwheel mobile app to communicate with parents about their child's day. We offer extra curricular activities during the day for kids to learn Spanish, dance and soccer. 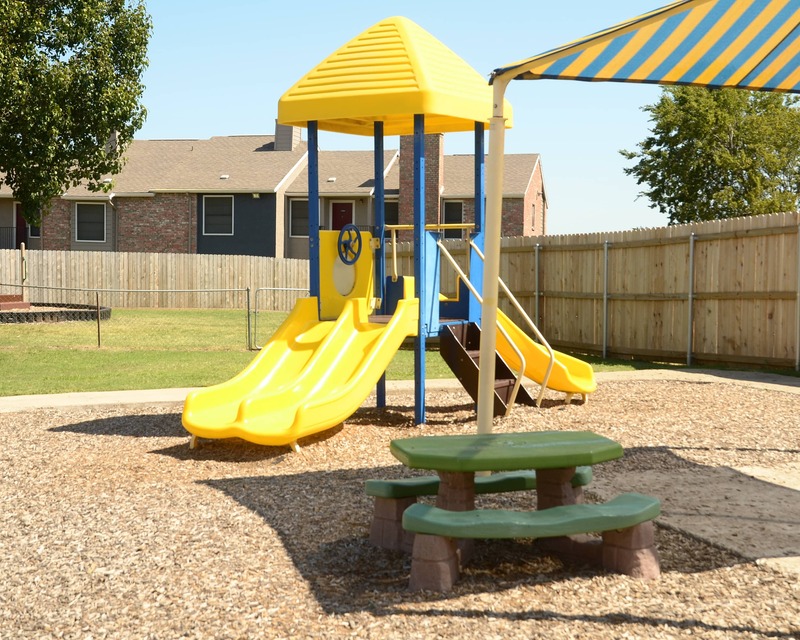 Schedule a tour to visit our outstanding La Petite Academy in Carrollton, TX today. I look forward to meeting you! mind because her teachers will give updates on how much she eats, when she eats, when she potties, if she needs anything and will send cute videos or pictures of her during the day. Everyone knows everyone and is always so cheerful despite whatever day they could be having! We love La Petite and are so grateful for our daughters' caregivers! Love, love, love the staff! Our general experience has been fantastic! The staff is so loving and know my children. It feels like family and my oldest is so excited to go to school to see her friends and teachers! We have watched our oldest blossom socially and academically! My favorite part about working with children is watching them learn and grow throughout my school. I've enjoyed every minute of building strong relationships with the children and their families! 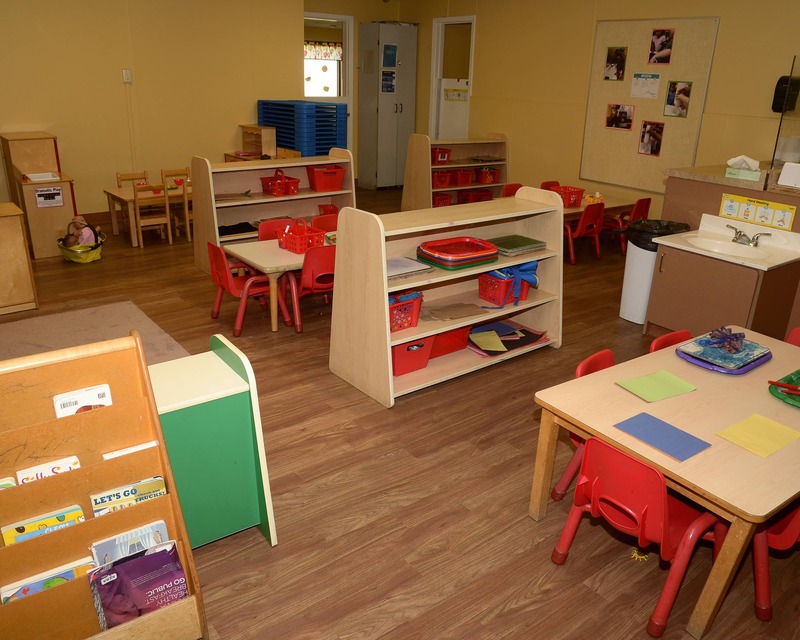 I have over 17 years of experience in early child care and four years of experience in early child care management. Creating a safe and healthy learning environment for children to thrive in and families to be apart of is what I take pride in. I have seven years of experience in early childhood education. I love what I do because every day I get the opportunity to teach great children and connect with amazing families!